I am ending this week with a hearty, delicious casserole. 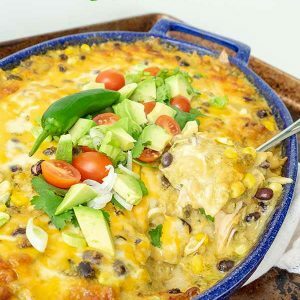 What’s not to love about a casserole made with all our favourite comfort foods. 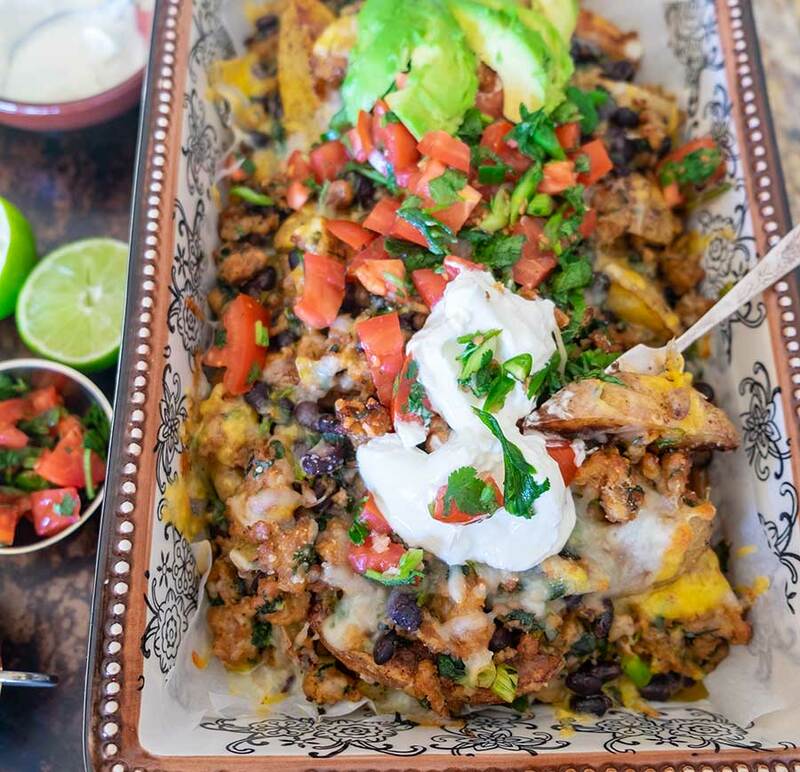 This naturally gluten-free dish is made with layers of spiced roasted potato wedges, cilantro and lime sausage, jalapeno, black beans and two types of cheese, a great combo, don’t you agree? 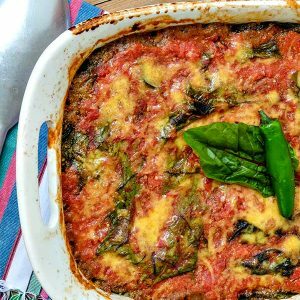 Serve the casserole with a salad for easy casual dinner, or make it for brunch with scrambled eggs. For added flavours, add delicious toppings such as sour cream, salsa, avocado, fresh cilantro, green onions and a drizzle of lime juice. If you are having a crowd for brunch, no problem! Serve this potato, sausage and black bean casserole it will surely make a big hit.